Sadly, Vincent’s illness is beyond the reach of a few words. Bipolar disorder** can’t be cured by kindness any more than heart disease can. Still, their visit was not in vain. Doctor Who gives people life. 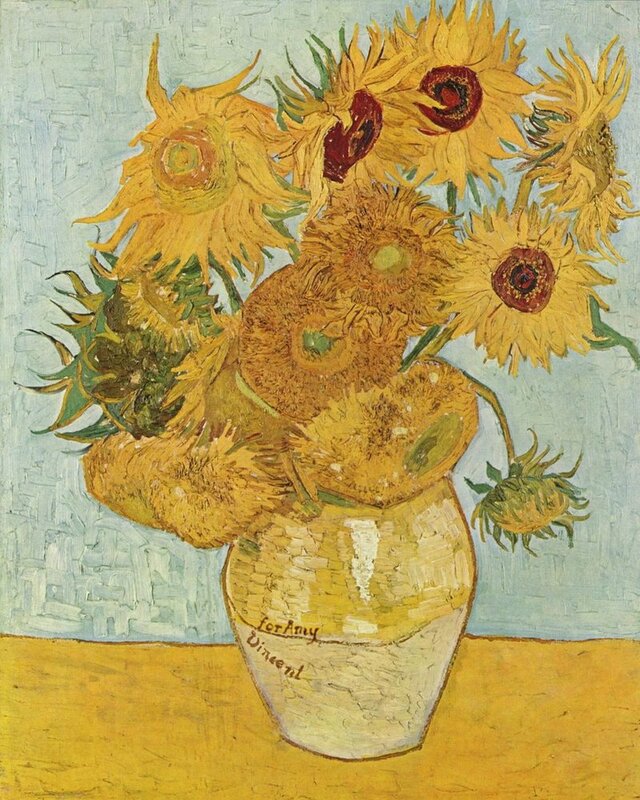 ** The true nature of van Gogh’s illness remains up for debate, but the show depicts him as bipolar. Moffat-era Doctor Who is one of the few places on television where the experience of mental illness is treated with compassion and respect.